With the recent activity on the firing of the morning team at Virgin Edmonton, one got the impression Virgin radio days in Canada were about over. 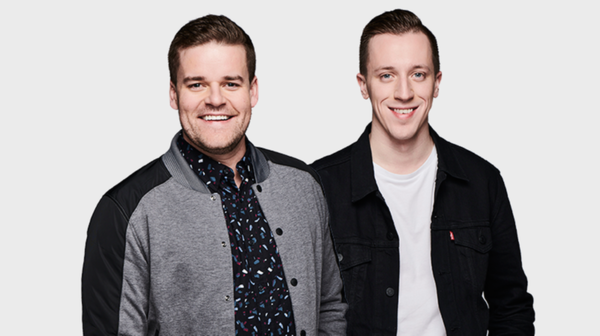 Not So, Adam Wylde and TJ O’Halloran are the new morning show which started today at 99.9 Virgin Toronto. So I guess this means Virgin will live on. Did I get that right? Yes. They were never in Jeopardy. They passed the 10 year anniversary of the first launch in Canada (Toronto) this summer, and have been almost entirely successful, outside of Edmonton and Ottawa.